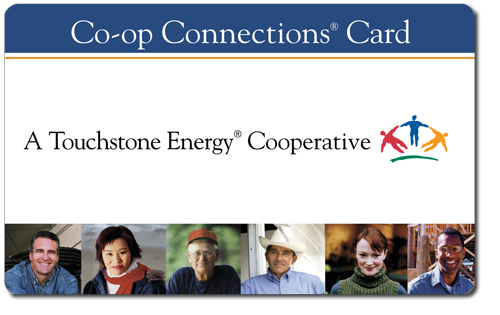 Touchstone Energy Cooperatives (TSE) is a large national network of electric co-ops who utilizes the co-op difference to supply reliable, low-cost power to electric co-op members. After all, the strongest communities share more than just affordable electricity; they share the same values. TSE has helped pass along both for generations. We salute the Bailey County Electric Linemen who work tirelessly to keep your electricity running. Day or night. Rain or shine. Holiday or everyday. BCEC Linemen take pride in being "partners" in our members lives, businesses and their success. For information related to the programs and services we offer, please click on the icon associated to each topic. To report an outage, please call 806-272-4504 at any time. Dispatchers are available to take calls 24-hours a day, 7-days a week, 365-days a year. If possible, have your member information available. All of this information, such as member number, account number, meter numbers and name on account, is located on your monthly billing statement. Please be aware that BCEC does not monitor any social media outlets, including the BCEC Facebook page, at anytime to detect outages or emergencies. Members must call in an outage or emergency to the 24-hour a day phone number. Please be aware that during a widespread outage, phone lines can become congested. Please be patient and continue to call back until you are connected with a dispatcher. In times of a major and widespread outage, such as an ice and snow storm like Goliath, Bailey County Electric will text out updates or information regarding the outage and progess being made to restore power. Our Text Alert Program is a "one-way" message alert to advise a large number of members of a situation. 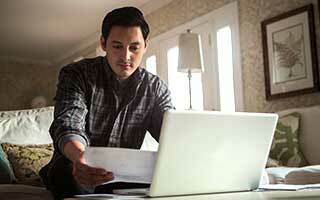 Two-way communication must still be handled by contacting the Cooperative by phone. To be added to the the listing to receive such messages, please contact our office at 806-272-4504 or come by and fill out a contact card at the front office. 1. Contact the BCEC office and request an application for enrollment. Or you can download and print the instructions, application and financial assistance listing provided below. The completed application and required documentation must be submitted in person to the BCEC office. room has a maximum capacity of 190. A $100 deposit is required. No alcohol nor tobacco is allowed under any circumstances. Each year, BCEC sends students to Washington, D.C., to tour the U.S. Capitol. While in Washington, students tour historical sites, meet with elected officials and attend events hosted by the National Rural Electric Cooperative Association (NRECA), an organization that represents more than 900 electric cooperatives across the nation. The 2019 Youth Tour delegates are Miranda Melendez, Diamond Devon Pacheco and Preston Stewart. Please visit the "Community Tab" located on our top menu bar for more information, requirements and details. Applications for the 2020 Youth Tour will be posted later this year. We believe one of our best investments is in educating the youth of our communities as they become our leaders of tomorrow. 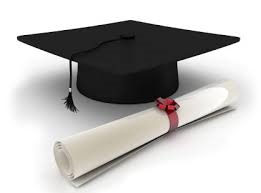 BCEC offers annual scholarships to eligible students to assist with expenses at any accredited university, college, junior college, technical school or trade school. Please visit the "Community Tab" located on our top menu bar for eligibility requirements, scholarship application and character reference sheet. The deadline to apply for the 2019 BCEC Scholarship has expired. Scholarships will be awarded by the end of May 2019. Please check back in early 2020 to view and print the Scholarship Information and Application Packet. BCEC offers two (2) safety demonstrations: An Arcing Demonstration and a Safety Board Demonstration. These presentations illustrate how dangerous electricity is and instructs on how to stay safe around electricity. To inquire about booking a demonstration, please contact BCEC by calling 806-272-4504.